It is the legal obligation of the Putnam County Sheriff to provide a safe, sanitary and secure place of detention for all persons committed to his jurisdiction for detention or correction. The Sheriff must protect the community by securely holding persons who are determined by the courts to pose a threat to public safety. Further, the Sheriff must protect the inmates of the jail and the staff who work there. 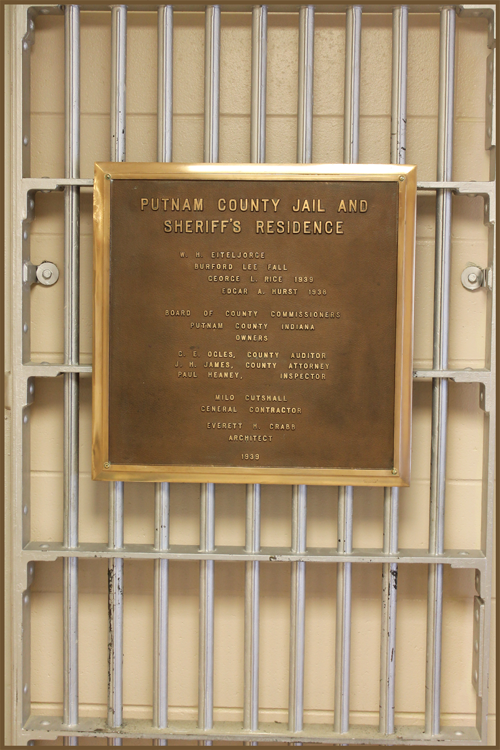 It is the goal of the Putnam County Jail to return inmates to the community in no worse condition than when they were committed to our custody. We will strive to return inmates in better condition, physically and emotionally, and encourage convicted offenders not to repeat their criminal activity. It is the goal of the Sheriff to gain and maintain the confidence of the community by ensuring the efficient operation of the jail, and to develop programs where certain inmates can benefit the community through public service during their term of incarceration. The Sheriff takes great pride in the staff responsible for operation of the jail and the opportunity to provide these additional jobs to the community.